We have an exciting autumn ahead. As well as our Douai Abbey concert on Saturday 3 November (titled In The Beginning), some twenty members of the choir are to jet over to New York to perform with the massed choirs of Distinguished Concert Singers International at the personal request of the composer, Patrick Hawes. The performance of Hawes’s The Great War Symphony will take place at the world famous Carnegie Hall on Armistice Day, Sunday 11 November, exactly one hundred years after the end of WWI. “We feel hugely honoured to have been invited along to sing at this momentous event” says Lucy Makin, Cecilia Consort’s Chairman, “and, having sung other works by Patrick, we know this will be a memorable evening, commemorating one of the most important dates in modern history.” Janet and Patrick are old friends and her recording of his piece Quanta Qualia, from the album ‘Blue in Blue’ is still noted as having been the fastest ever new entry into the Classic FM Hall of Fame. 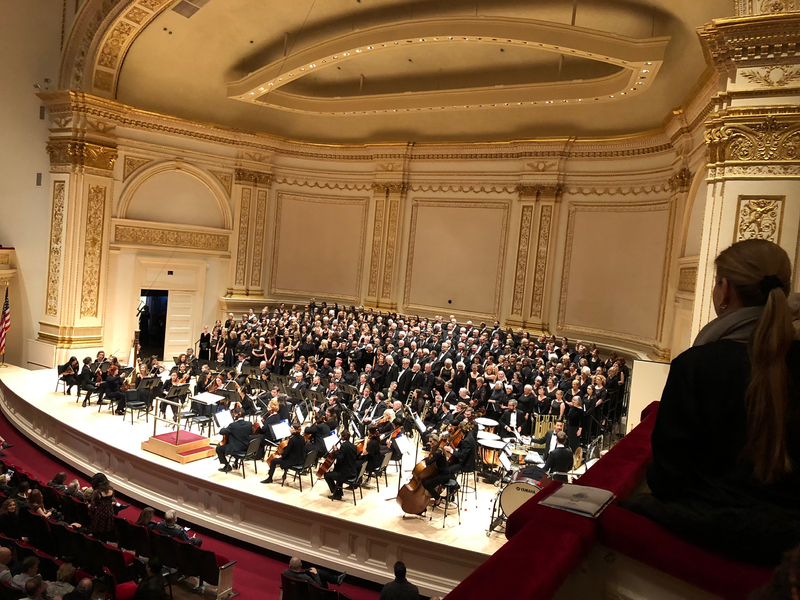 The Carnegie Hall evening will feature another US premiere by a British composer and Paul Mealor’s Requiem ‘The Souls of the Righteous’ will close the second half. Both pieces are to be conducted by their respective composers and choristers from all over the world will join ranks to present this unique event. They will be accompanied by the Distinguished Concerts Orchestra. 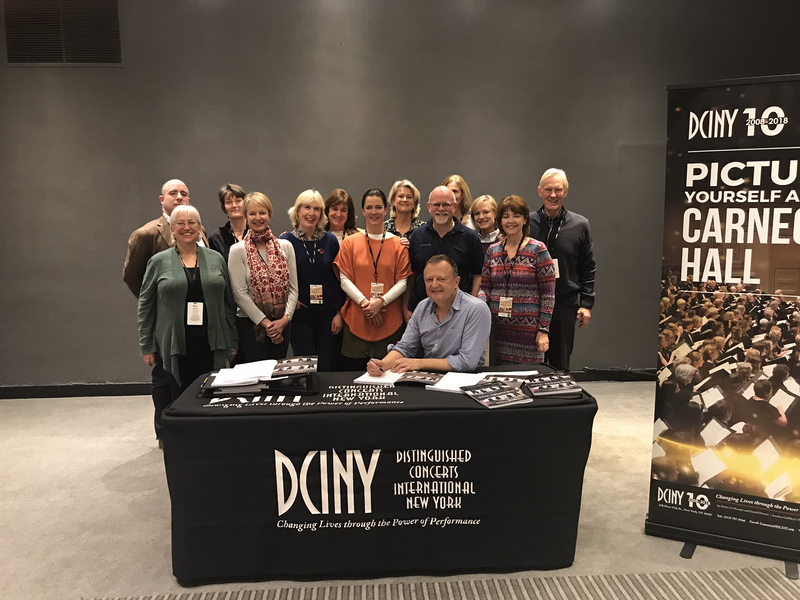 On the evening of 11th November, a group of 13 Cecilians, flying solo without their usual leadership from Janet Coxwell, took part in the USA premiere of the “Great War Symphony” in Carnegie Hall, New York City. The composer, Patrick Hawes, whose work has become very popular in recent years, conducted the performance, and led three long practices for the singers in the days before the concert. Choir groups from varied locations including Malta, New Mexico, Germany and Pangbourne gathered to form the 220-voice choir. 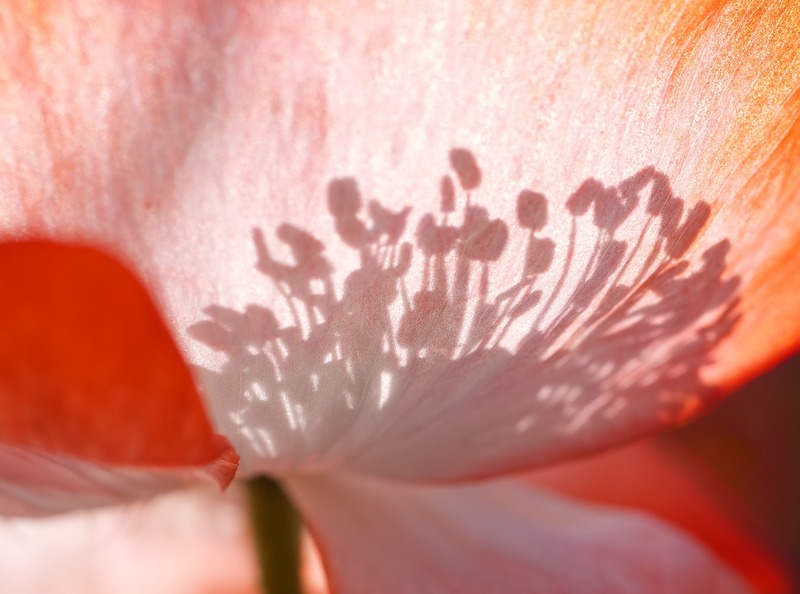 Patrick Hawes composed the work to commemorate the 100th anniversary of the First World War. He chose the words from various contemporary sources, some well-known, but many much less so – far example the inscription on his own great Uncle’s grave – one of the millions who perished. The four movements depicted each year of the war, from the “call to arms” in 1914 when the hymn “Onward Christian Soldiers” was cleverly incorporated to the last section with words of remembrance sung, as the orchestral part included the “Last Post”. From the start of the first rehearsal, the composer set about melding the singers into a cohesive whole, and interspersed the musical “polishing” with a lot of very moving background information about the words the choir were singing, and his creative processes in writing the work. The hard efforts paid off, for despite only meeting for the first time two days previously, the singers genuinely “sang as one” and painted the poignant meaning of the libretto most effectively. The Distinguished Concerts International of New York orchestra provided a lively and well executed accompaniment, and the Carnegie Hall audience were clearly listening very intently to the imaginative and accessible score. Mr Hawes himself looked exhausted by the close of the music, as well he might after putting so much hard work into directing such a moving performance.